Rahul’s main inspiration to pursue the career was the dismal beer scene in the country. “If you wanted to drink good beer, your only option was vodka,” he laughs. 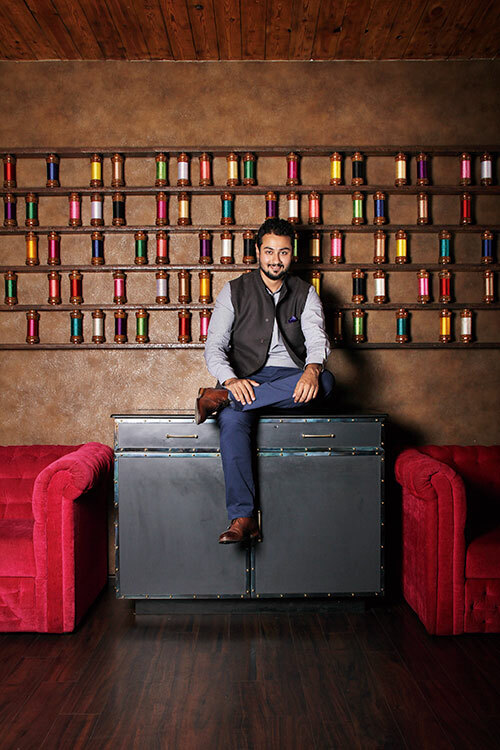 Recently having been featured on Forbes India’s 30 Under 30 list of achievers, Rahul says his personal favourite brew is the India Pale Ale — pine, tropical fruits and light caramel with biscuit malts that leave a bitter-sweet aftertaste. He admits that one of the perks of his job is to sit back and enjoy a drink. He has succeeded in getting laws passed to help small-scale craft brewers thrive, and is excited about working with more brewers in the future. And he wishes to take his creations around the world.